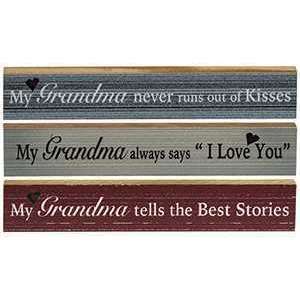 Grandma Mini Sticks - 3 asst. 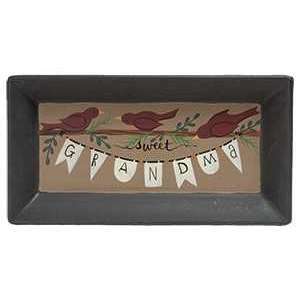 Grandma/Mom Flower Tray - 2 asst. 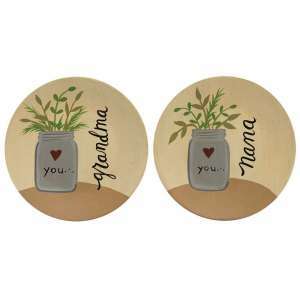 Grandma/Nana Plate - 2 asst. 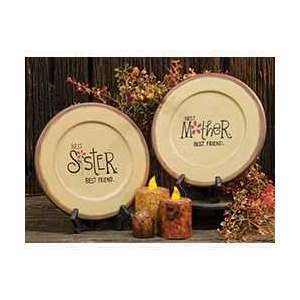 Grandma's Home Plate - 2 asst. Mom Life Plate - 4 asst. 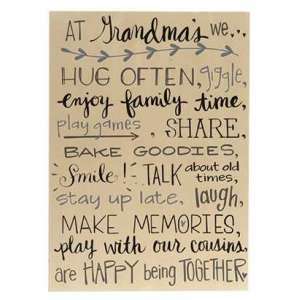 Friend, Sister, Family Wood Signs - 4 asst. 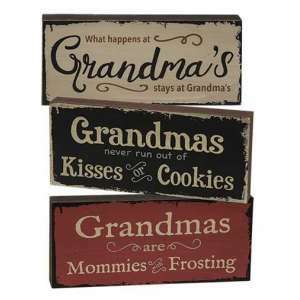 Mason Jar Sign - Nana/Grandma - 2 asst.